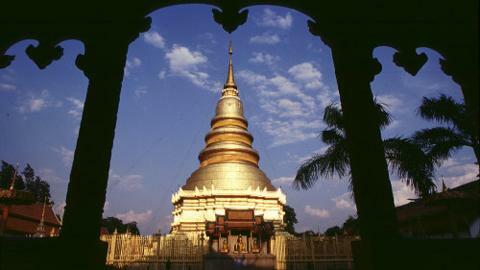 Escape Chiang Mai and depart for the Lamphun province, the old capital of the Haripunchai Empire. 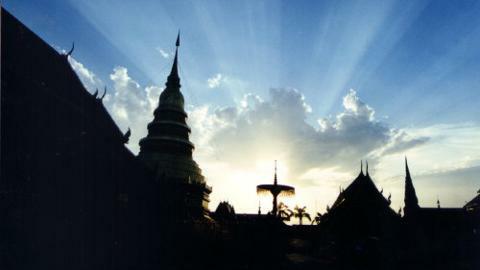 Visit the ancient temples of Wat Phra That Haripunchai and Wat Chamadevi, appreciating these relics for the glimpse they provide into Thailand's rich cultural history. Your journey begins with a drive through a beautiful corridor of old gum trees towards the quiet, historic capital of the 7th century Haripunchai Empire. 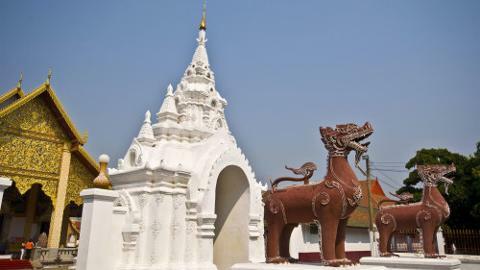 Lamphun, formerly Haripunchai, is among the oldest cities in Thailand and predates Chiang Mai by several centuries. 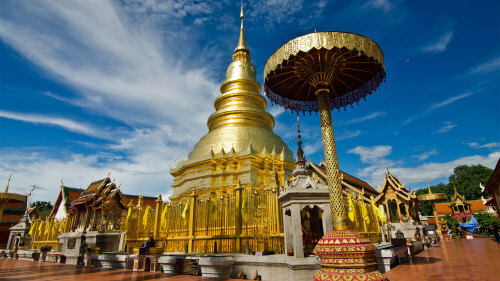 Make your first stop at Wat Phra That Haripunchai and marvel at the two beautiful old chedis. These temples contain elements of the original Haripunchai architectural style, dating all the way back to the 12th century. 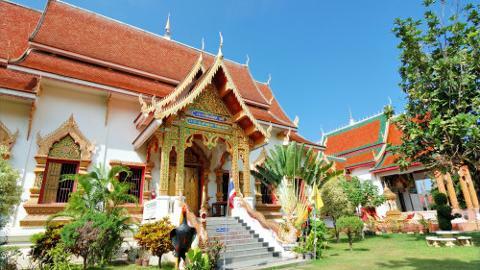 Continue your tour at the Wat Chamadevi and appreciate the quaint and serene ambience of this 10th century temple. Stop to take some pictures of traditional Buddhist architecture and admire scenic views before making your way back to Chiang Mai.